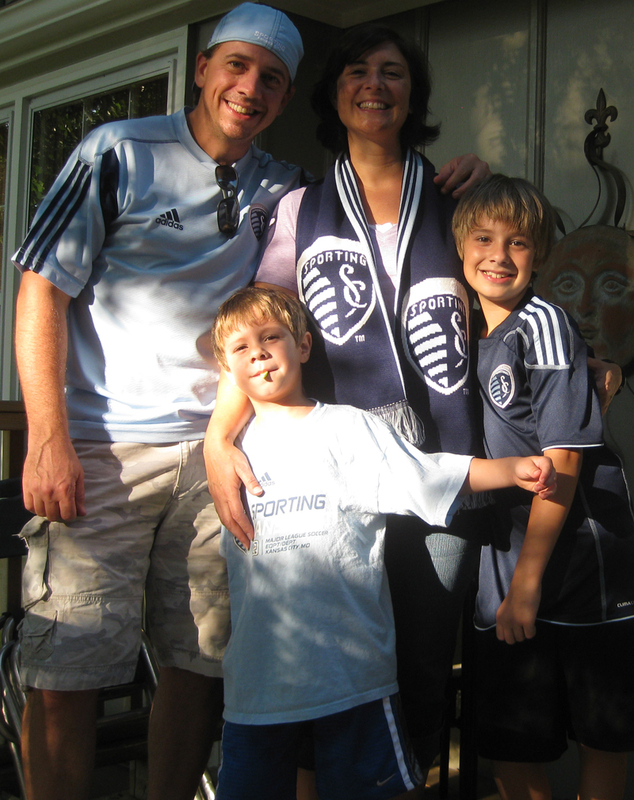 Having so much fun going out to Livestrong Sporting park to see KC battle it out for the playoffs this year. Whole family came out to the game this weekend , beautiful night. 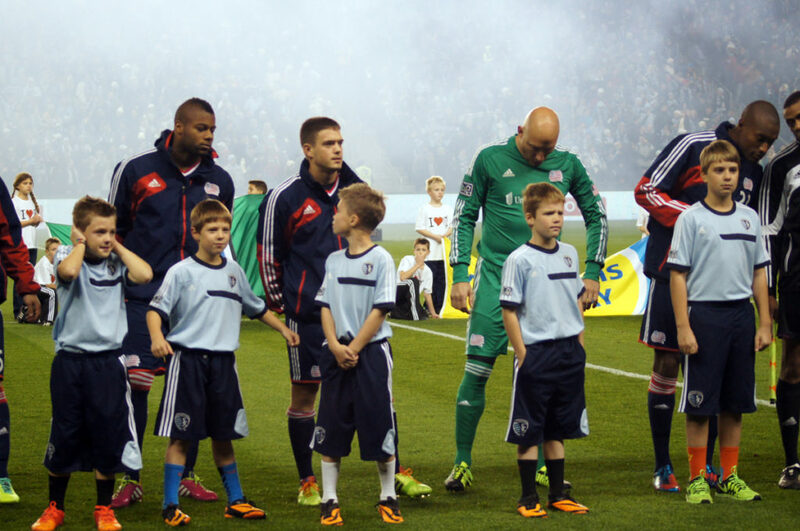 Took the family to see the new Livestrong Sporting Park last weekend. Fabulous facilities and great game. I love cheering for the home team in blue. 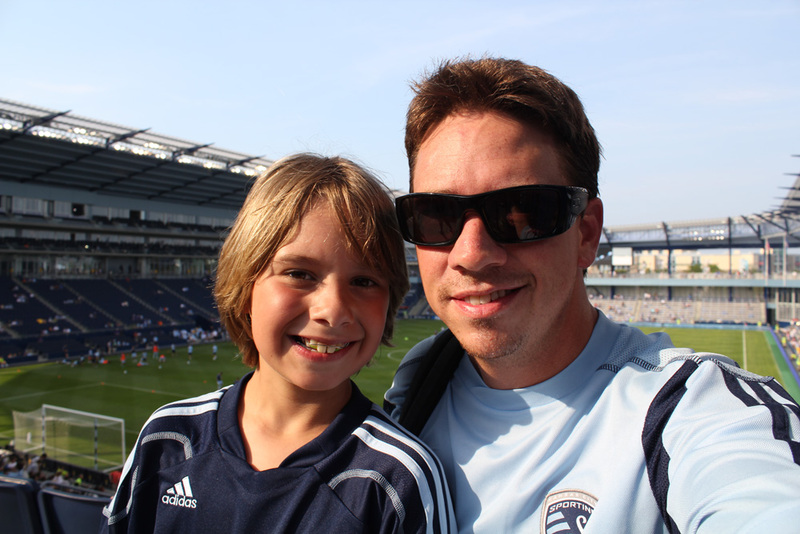 Skyler and I checking out the stadium. toddcribb.com - All rights reserved.